Review of long term investment portfolio advised in September. Most of the stocks in the portfolio are in the buy zone. Those who have not bought the stocks yet, can follow the current recommendation to add the stocks to their portfolio. Please keep a watch on the Nifty levels. If Nifty crosses below 5800-70 range, then there is a very high chance of 200-300 points fall from there. That will be a good time to accumulate. Sensex gave a returns of close to -0.5%, while our portfolio gave a return of 1.8%. This is a long term portfolio, hence comparing on a monthly basis is not so relevant. We had 3 out of 3 calls success, despite the huge volatility. Tata Motors hit 347.30 , just close to second target. 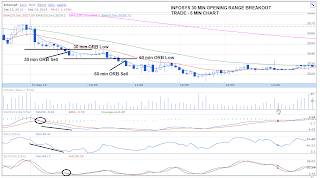 Nifty is facing resistance in the zone 5900-5950 in the hourly charts. This zone needs to be cleared to to resume the short term uptrend. 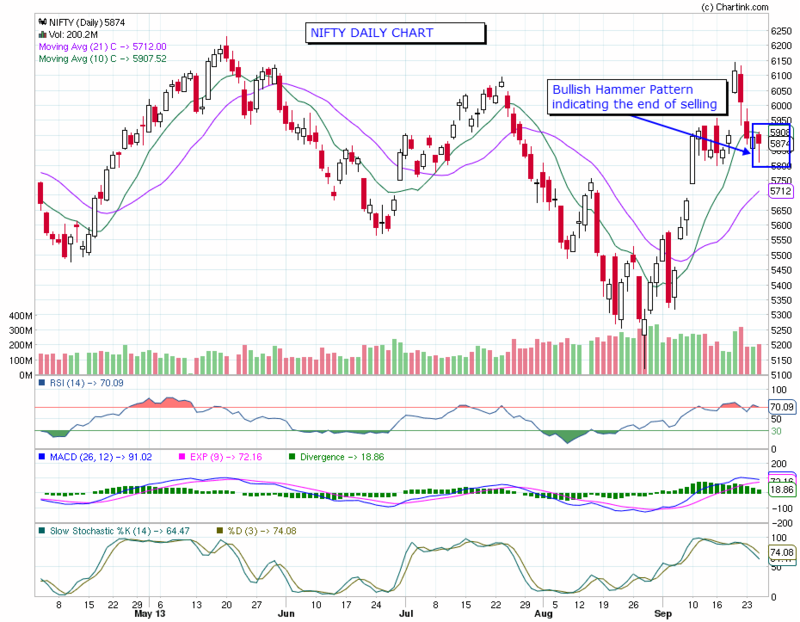 In the daily charts, Nifty has shown a bullish hammer pattern based on today's price movement. 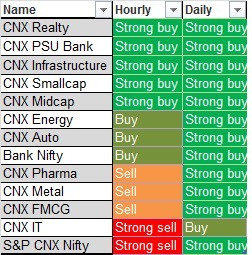 This gives me a feeling that further selling in Nifty is unlikely to happen in the coming days. Todays Nifty performance will confirm if this view is correct. We have been tracking the base of 5800 for some time now. If the level of 5800- 5780 is broken convincingly, then the slightly longer term down trend will be confirmed. For trading on Sep 26, Nifty will be positive only above 5920-30 levels. 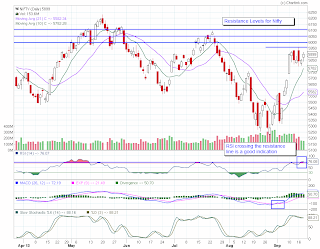 Below 5860, Nifty will be negative with the next support at 5800-25 levels. High volatility and fluctuation between 5800-900 is expected today. 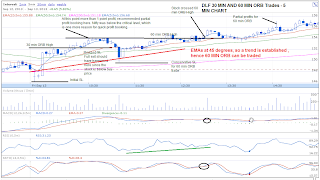 Aggressive traders can consider buying at 5800-25 levels and selling at 5900-20 levels. We had 3 out of 4 calls in profit from pre-market calls today. Hope everyone made profits. 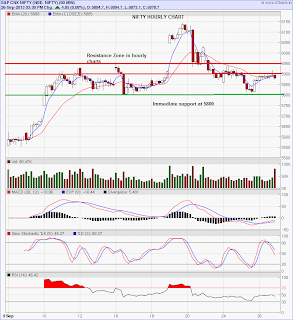 Nifty continued its down move yesterday 5880-70 range where it got a support. 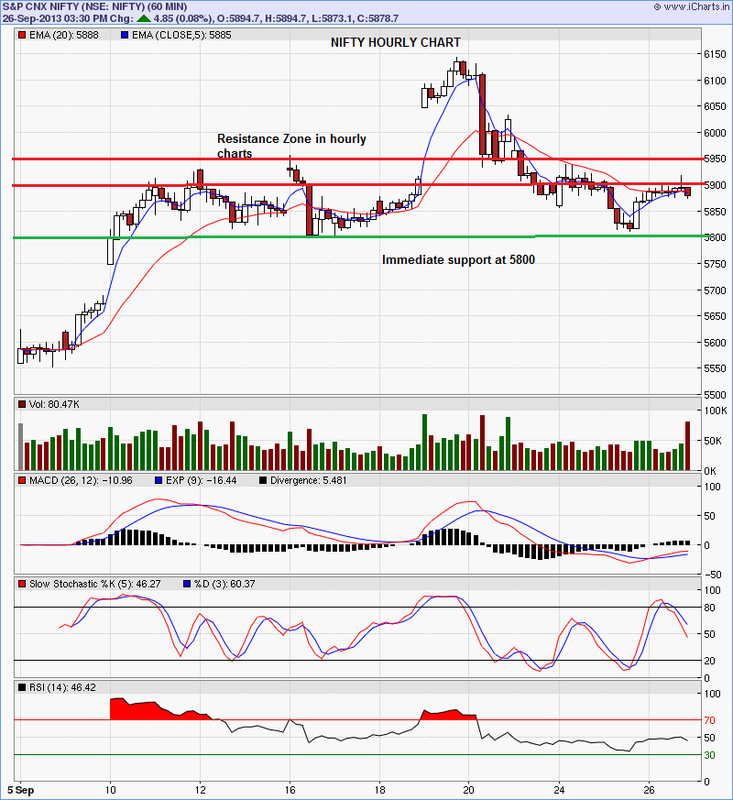 Today this will be the support followed by 5850-40 range where Nifty has a significant support. If this support is broken next target is 5800. Breaking 5800 will open up 5700 in next few days. After such a fall on Friday, it is very difficult to predict the levels and calls for today. Overall, the sentiment is likely to be bearish. Attempts to recover will be faced with selling. Immediate resistances are placed at 6040. 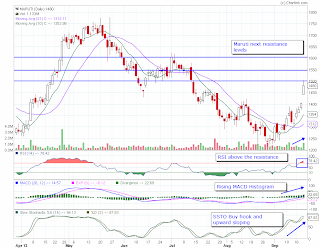 Any upmove above 6040 will face resistance at 6060-90 maximum. Heavy selling expected at 6060 and 6090. Support will be at 5970. Below this , market could fall by 50 points today. Please look at the level and trade carefully. Nifty did a gap up yesterday, despite this , there were several Opening Range Breakout trades possible on L&T, Tata Steel, ONGC etc. 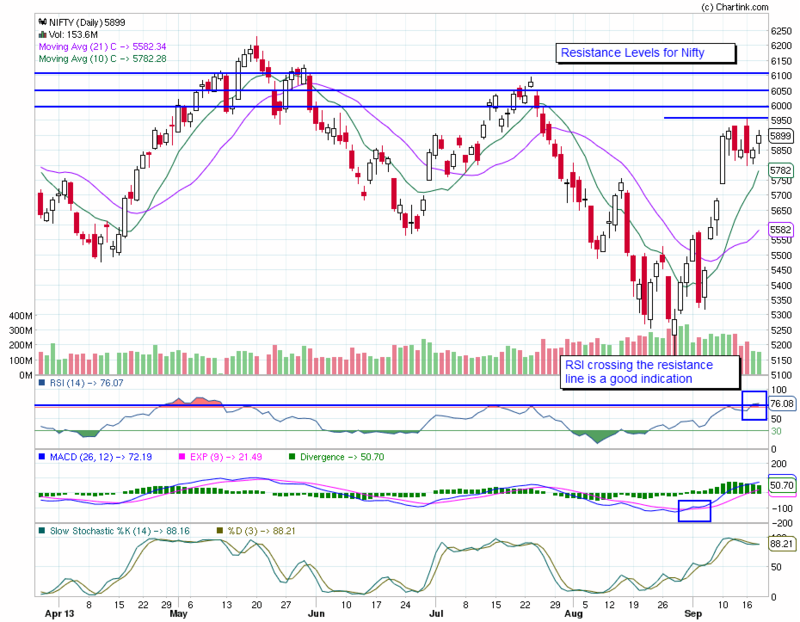 Nifty has crossed the crucial resistance of 6100 which is a good sign. This will be the next base for up move. 6300 is a technically possible target in the next few days. For today's trading, Nifty should cross 6150-60 convincingly for the next target of 6200. Support is placed at 6090. We have another difficult day today due to RBI Monetary policy and volatality. Do not trade in the banking sector till the news is out and there is stability. Else stop losses will be hit on both sides. Also do not react to sudden upmove or downmove in stocks and enter trades either on the buy or sell side thinking that you are about to miss a big move. Markets will give enough opportunities to all to make money. 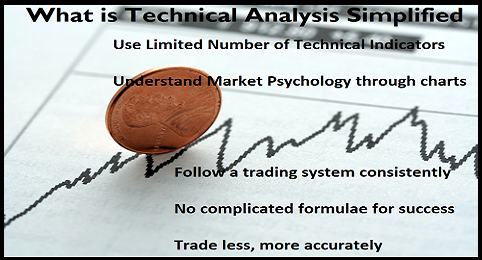 As I have written many times before, please learn technical analysis thoroughly rather than just following my calls. All readers should be able to follow my blog and trade on their own and make money. 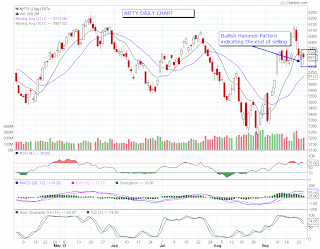 Today will be a gap up day for Nifty. 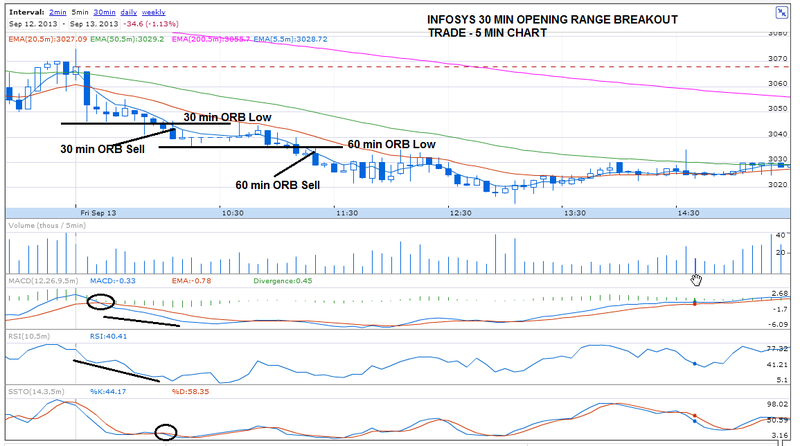 Yesterday's last hour move of Nifty was a clear indication of this up move. Technically Nifty looks very strong. 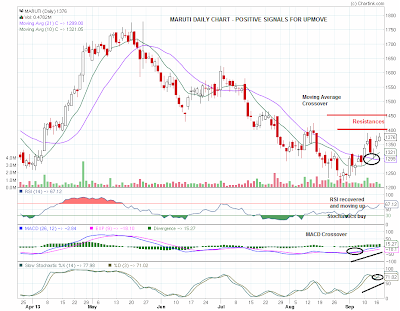 First target for today's up move is 5965. If this level crossed, then Nifty will touch 6000 which is the next resistance level. Crossing above 6020 will establish a mega bullish trend with the next resistance placed at 6050-6100. For today, I will not be able to provide any pre-market levels, since these will not work for gap up days. 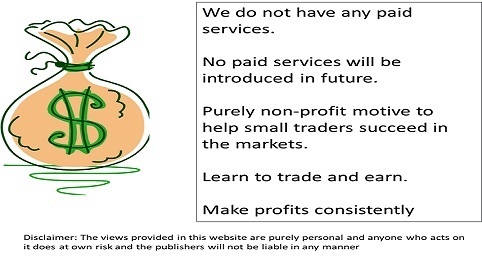 I request traders to use our trading systems to trade today. 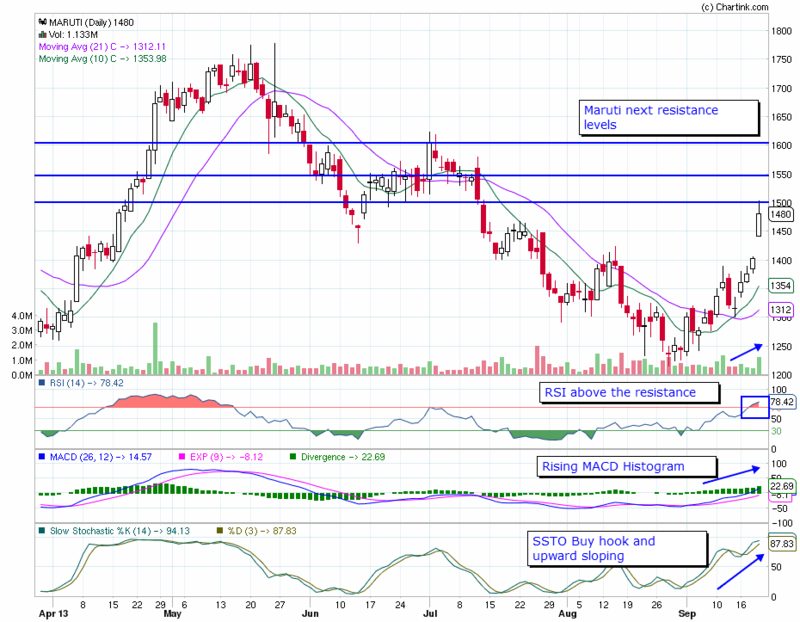 Following stocks looks good for long trades. 1. 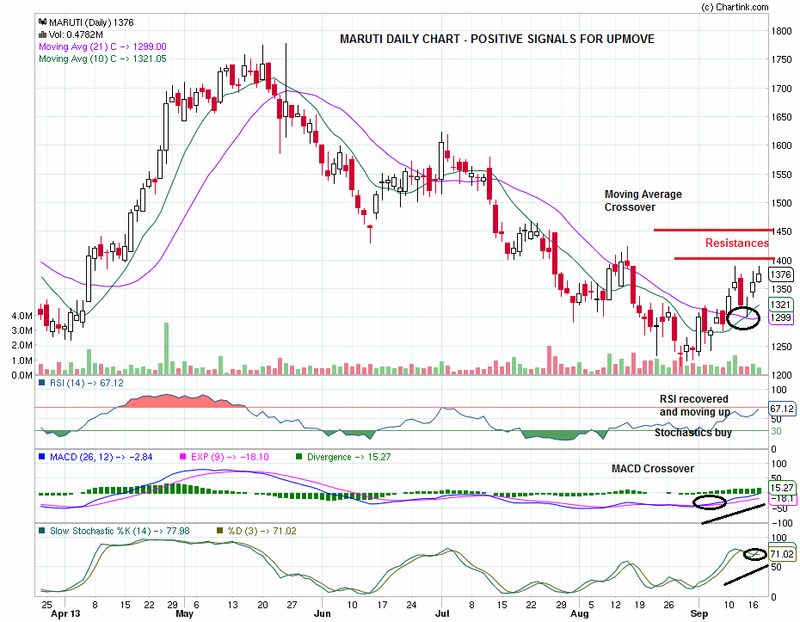 Maruti - We covered Maruti in yesterdays analysis for positional buy. 1450-500 target is possible in next few sessions. First 15-30 minutes will be of high euphoria and do not jump in and buy. If the gap up is very high, then the highs made in 30 minutes are unlikely to be taken out for index and many stocks. 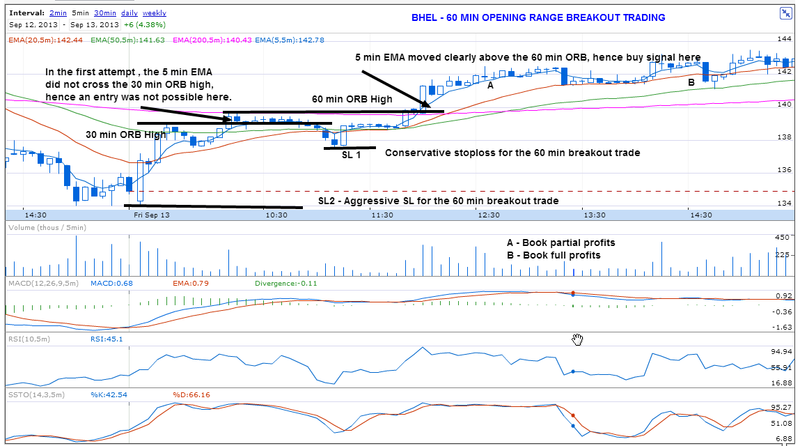 Hence follow 30 minutes / 60 minutes ORB carefully to enter trades. Heavy profit booking is expected at 6090-6100 levels. Wish you good luck for the day. Review of today's calls. Despite range bound and volatile market, we had 3 out of 5 calls success. Hope readers enjoyed the calls. 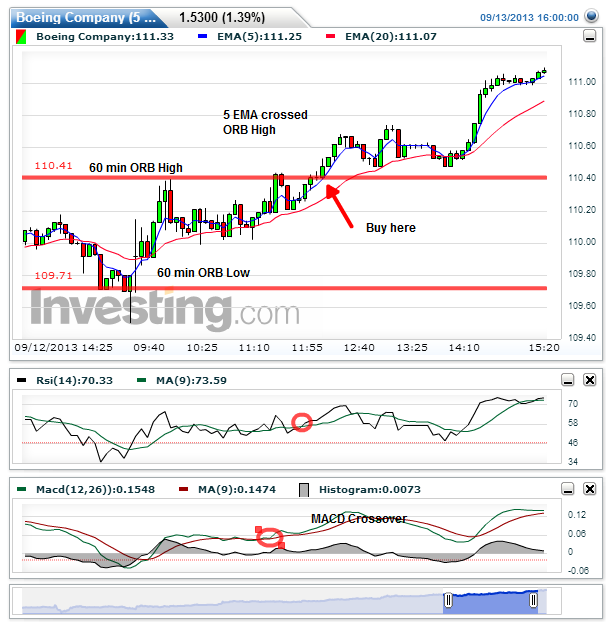 Opening Range Breakout Trading System - Will it work for any market in the world ? Yes, Opening Range Breakout Trading system is used by many traders across the globe to reap fortunes from the market. The key is to have a clear system in place and follow it consistently. 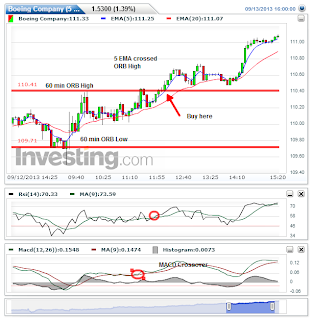 For those who have not read the Opening Range Breakout Trading course, please click on the link below. 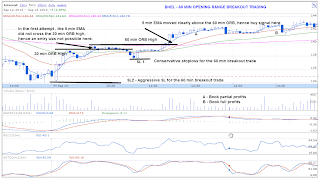 Based on the request from the readers in US, providing two examples of Opening Range Breakout Trading system applied to Boeing and Microsoft Stocks intraday on Sep 13. We wrote about the level 5880 yesterday and going below this took Nifty down heavily. Nifty today touched below our critical level of 5825, however bounced back. Going below 5825 was definitely not a good sign. However the better than expected IIP data could save the markets from another fall tomorrow. Going forward, day trading will be very tough for the next few days due to volatality and unpredictable moves. We will try our best to filter our calls and be profitable. The resistance mentioned yesterday 5950-80 still holds good and will be a significant one for the markets to cross. This followed by 6000-6020 will be tough resistances. For tomorrow's trading, exit all longs if market is below 5825. Nifty below 5800 will confirm the down move. On the upside, the next resistance is 5850-70. If this crossed, then Nifty could go up to 5900-20. Profit booking will come at 5950 levels. Please book profits whenever T1 is achieved and hold on to the second lot with stoploss revised to entry price. Sector Trend: In hourly charts - IT and Auto has given sell signals. 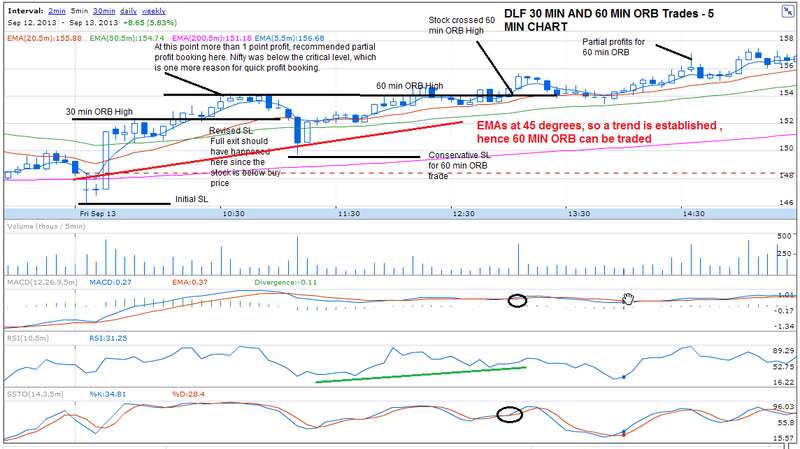 We were expecting this weakness for past 2-3 days and hence trying to short TCS. Today we had a good sell on TCS. However HCL is not showing this weakness.